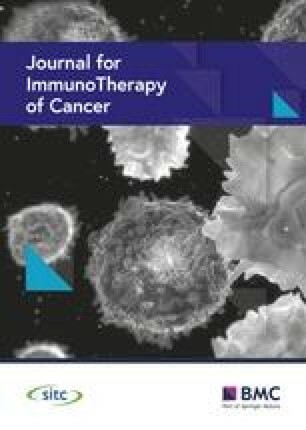 In the CheckMate 141 clinical trial sponsored by Bristol-Myers Squibb (BMS) (NCT02105636), 361 recurrent and/or metastatic (R/M) head and neck squamous cell carcinoma (HNSCC) patients were randomized 2:1 to either nivolumab (N = 240) or standard of care (SOC) chemo monotherapy (N = 121) . The monotherapy treatment options included weekly applications of either methotrexate 40 mg/m2, docetaxel 30 mg/m2, or cetuximab 250 mg/m2 (400 mg/m2 loading dose first). The patients in the study were stratified based on prior cetuximab treatment only. In the KEYNOTE 040 clinical trial sponsored by Merck Sharp and Dohme (MSD) (NCT02252042), 495 R/M HNSCC patients were randomized 1:1 to either pembrolizumab (N = 247) or SOC chemo monotherapy (N = 248) [2, 3, 4]. The monotherapy treatment options included methotrexate 40 mg/m2 weekly, docetaxel 75 mg/m2 every 3 weeks, or cetuximab 250 mg/m2 weekly (400 mg/m2 loading dose first). Stratification factors included p16 status and a tumor proportion score (TPS) of PDL1 expression ≥ 50% or < 50%. In both of these studies, the primary bio-statistical endpoint was overall survival (OS) in the intention-to-treat (ITT) population.